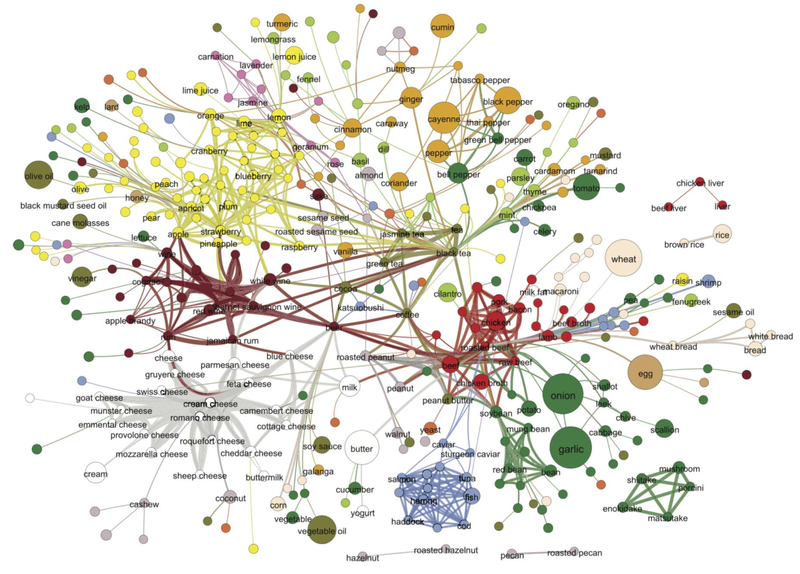 Tags: flavor, food pairing, research, technology. Bookmark the permalink. Glad to see the flavor and cooking passion under a scientific perspective, good job!